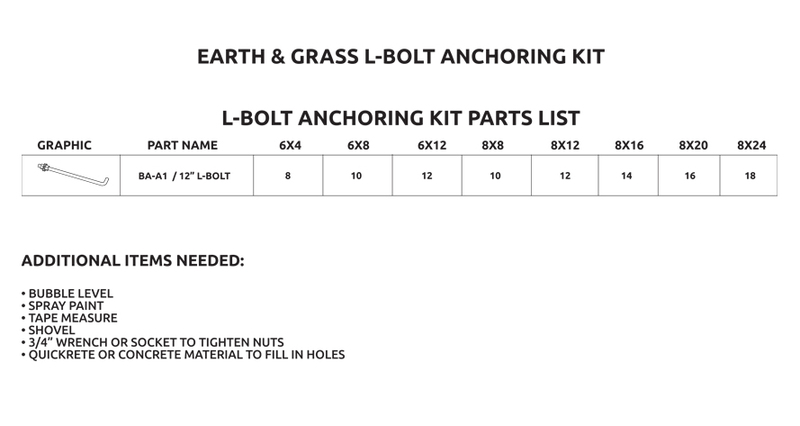 The Earth Anchoring Kit will make your base kit installation a snap. 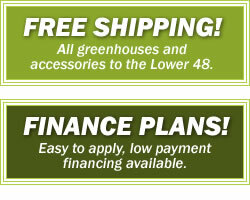 All hardware included to attach and secure your base kit to an earth or grass surface. Kit includes L-Bolts with Nuts to attach the base kit to an earth surface.